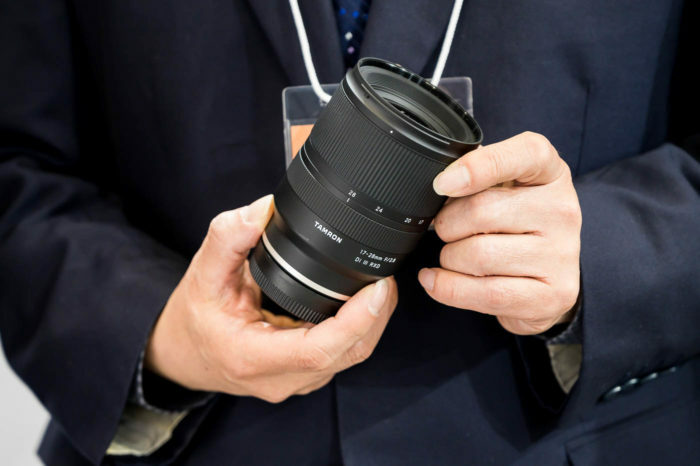 Sigma says E-mount diameter is small and makes it difficult to design high quality Full Frame lenses. 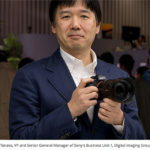 Sigma CEO Kazuto Yamaki released an interesting interview at DSLRmagazine (google translation here). 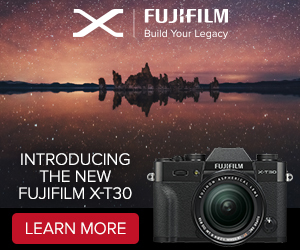 Highlights of the interview can be read at MirrorlessRumors. Mr. Kazuto also gave an explanation why they do not plan yet to make lenses for the Full Frame E-mount system. 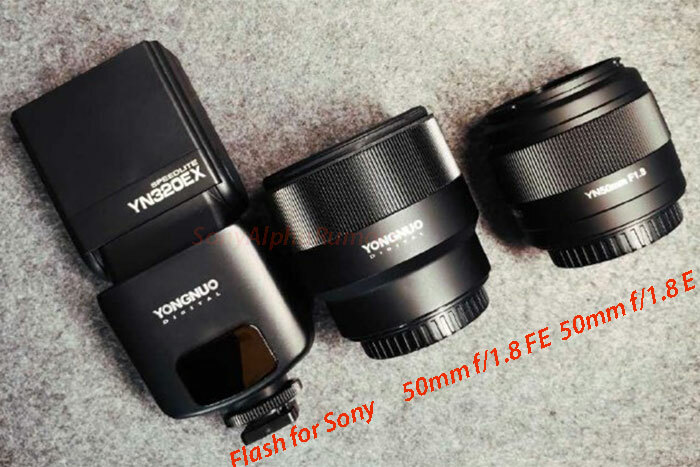 He said the diameter is very small and makes it difficult to design high quality FF lenses. 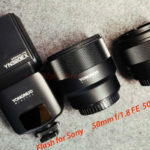 He is yet not sure about it but to him it almost looks like E-mount was designed for APS-C more than FF. 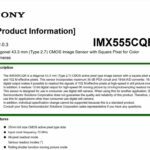 Also interesting: He is aware that Sony is working on three layer sensors and also said he expects big new PRO cameras to be announced at the CP+ show in Japan (February 2015). 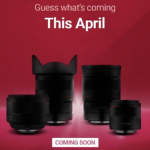 previous post: Sony manager Kenta Honjo says new Full Frame E-mount cameras are coming very soon! 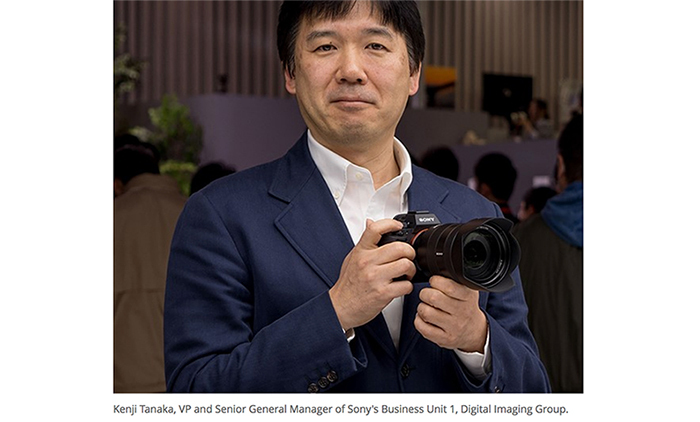 next post: Sony launches the PRO service in US!